Can Too Much Magnesium Cause the Skin to Lose Elasticity? 4 Can Too Much Magnesium Cause the Skin to Lose Elasticity? Magnesium is the fourth most prevalent mineral found in cells, after calcium, phosphorous and potassium. It fosters good health by regulating blood pressure, lowering the risk of cardiovascular disease, preventing migraines and reducing menstrual cramps. But magnesium isn't just for taking care of what's inside your body. This powerhouse mineral is also essential for keeping your skin performing at its best. Enzymes that regulate DNA replication and repair need the antioxidant power of magnesium to do their job. Without it, the skin is subject to a host of wrinkle-producing malefactors such as free radical damage and inflammation. The book "The Magnesium Miracle" cites a study showing that skin cells grown without magnesium were twice as likely to suffer attacks from free radicals. Without DNA repair and with continued onslaught from pesky free radicals, it's only a matter of time before fine lines and wrinkles begin showing up. Eczema is often a sign of a magnesium deficiency. When magnesium levels are low, the body begins to produce histamines. Histamine creates itchy skin and red blotches, which is caused by swelling blood vessels leaking fluid into the skin and tissues. Along with histamine production, magnesium deficiency also results in lower levels of fatty acids on the skin. This reduces elasticity and moisture and creates the perfect condition for dryness and inflammation. In a 2007 study cited in the "American Journal of Clinical Nutrition," magnesium was discovered to help reduce inflammation caused by an excess amount of C-reactive protein and E-selectin. E-selectin is produced when skin sustains any type of injury, including those created by acne-causing bacteria invading the skin. The presence of E-selectin results in acne inflammation. 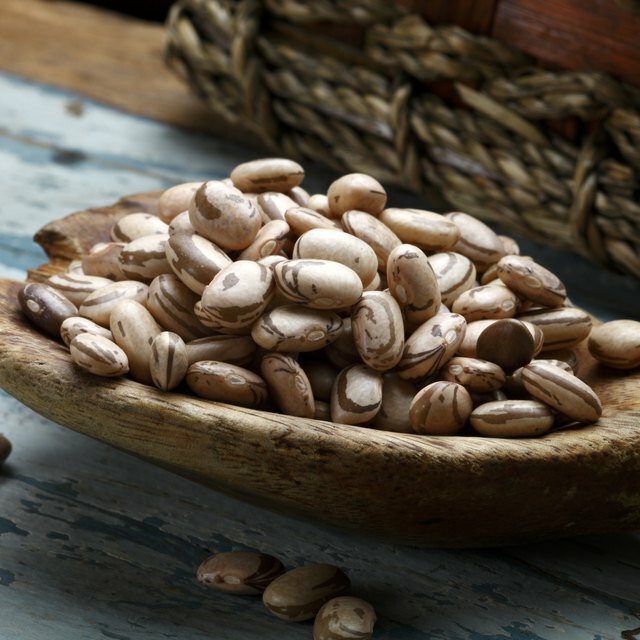 Magnesium reduces E-selectin's effects and prevents the inflammation. Magnesium supplements are readily available at any health food or grocery store. 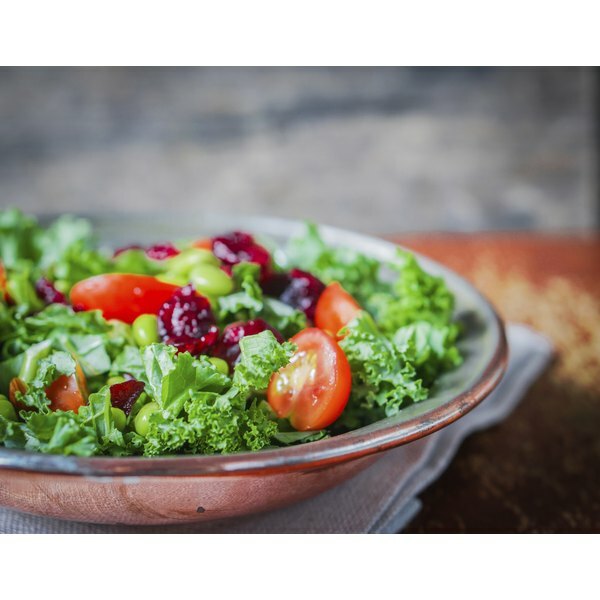 If you prefer to get your nutrients straight from the source, make dark, leafy vegetables -- such as spinach and kale -- part of your daily meals. or snack on cashews, Brazil nuts, and pumpkin and sunflower seeds. Mangoes, watermelons and bananas will satisfy both your sweet tooth and your magnesium needs. However you choose to indulge in magnesium-rich foods, remember that raw or steamed is best; too much heat can reduce the magnesium vitality of foods. Lilian M Raji is a strategic marketing and public relations adviser for luxury lifestyle companies in the areas of fine jewelry and watches, fashion, accessories, beauty, cosmetics, restaurants and hotels. Equally passionate about writing as she is developing and executing business strategy, she has been published on Forbes.com, Luxury Society, "The Village of Merrick Park Magazine" and "Canadian Jeweller Magazine."